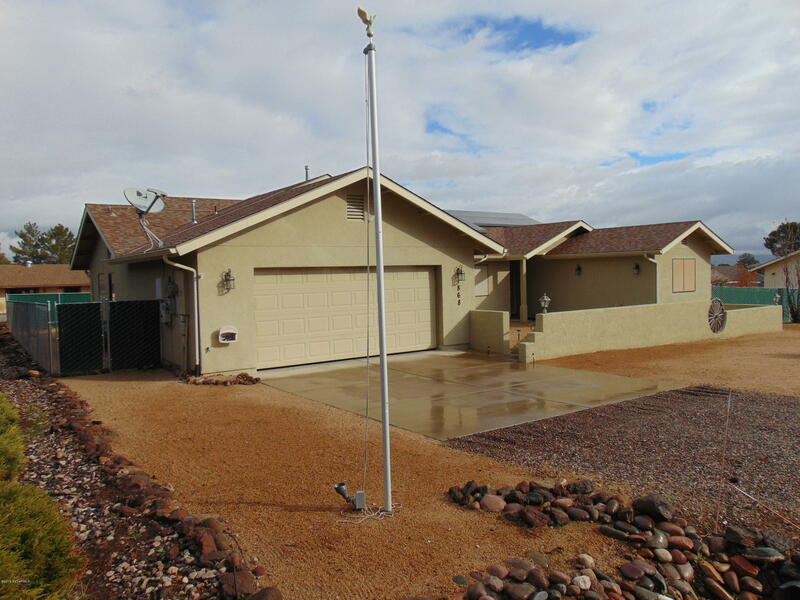 Fantastic home located in a great neighborhood with tremendous views of the mountains and Red Rocks. Split floor plan. Separate tub/shower in master bath with a walk-in closet. Vaulted ceilings. Upgraded cabinets in kitchen with so much storage. Sink in oversized laundry room. Perfect almost 400 sq ft shop complete with its own heating and cooling and elec. Must see.